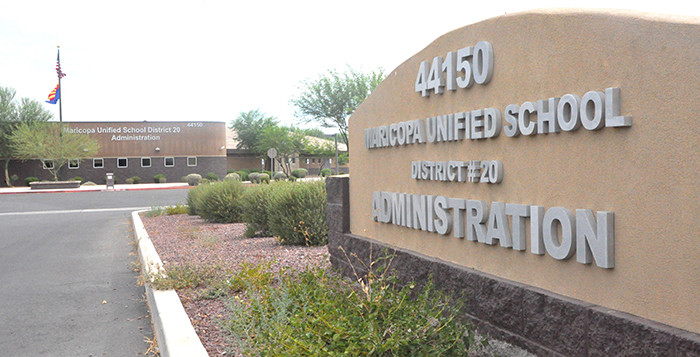 It’s not unusual for a large corporation to experience technical difficulties, but the communication issues at Maricopa Unified School District this week had a dark source. “We noticed extreme spikes of data usage and pockets of data being dropped onto our network with traffic that was not supposed to be there,” district spokesperson Mishell Terry said. Schools reported intermittent phone and Internet outages, and the tech department monitored network traffic to find the hack. The intrusion affected communications district-wide. By Thursday, the Internet was running again but the district was still troubleshooting issues with the phones. The source of the hack?